Fishy Tales is a collection of songs and tales about the sea, selected to appeal to junior aged children and their families. 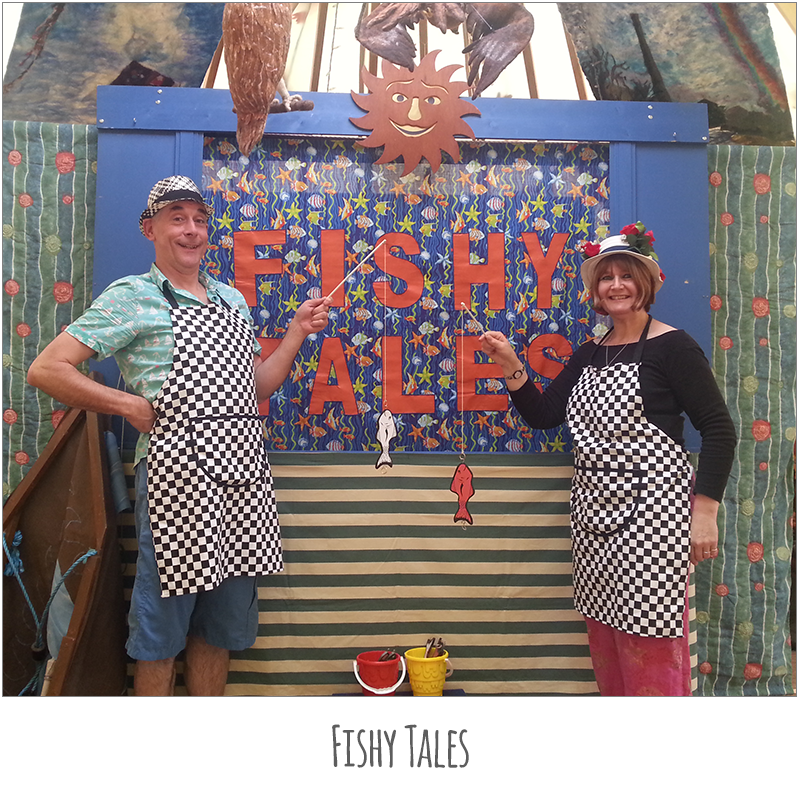 The storytellers are Sid Skate and Rosa Boat who run a fantastic fish stall, that turns with the tide into a magical ocean. The show features amazing conjuring tricks, puppetry, and accordion and even a trombone, in this lively encounter with the salty sea. 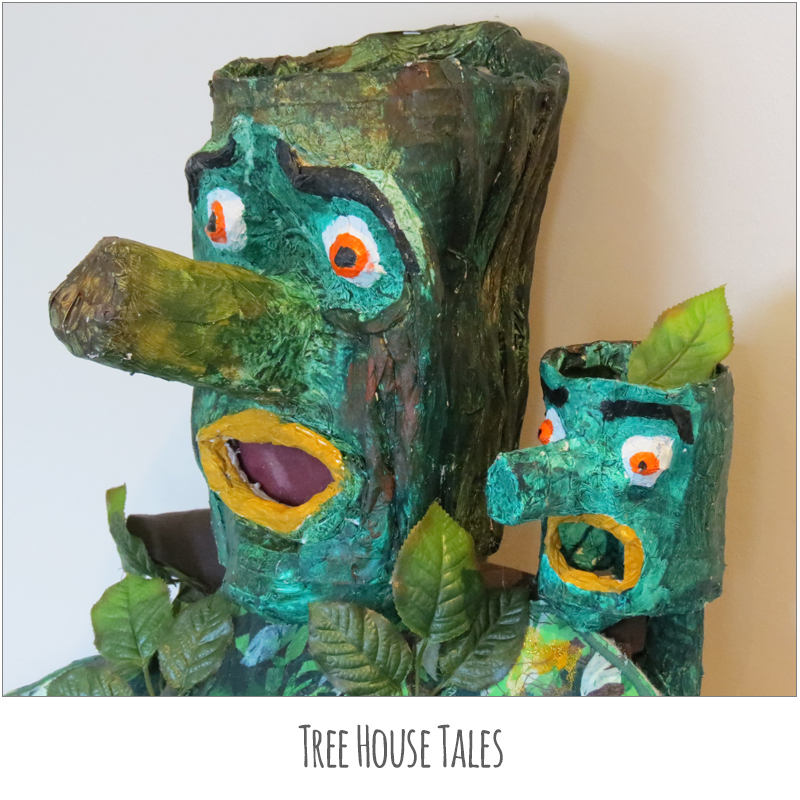 Fishy Tales is ideal for 7-12 year olds and their families. 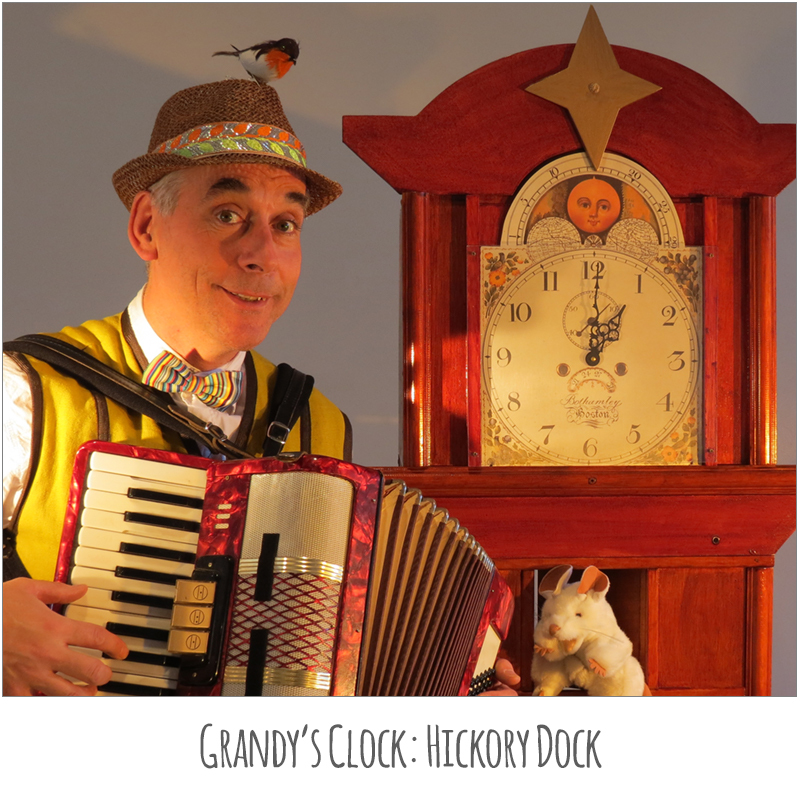 Grandy the Pirate greets the children, shows them amazing pirate magic tricks and teaches them an action song, ‘Wind in the Sails’, and a hornpipe with his accordion. 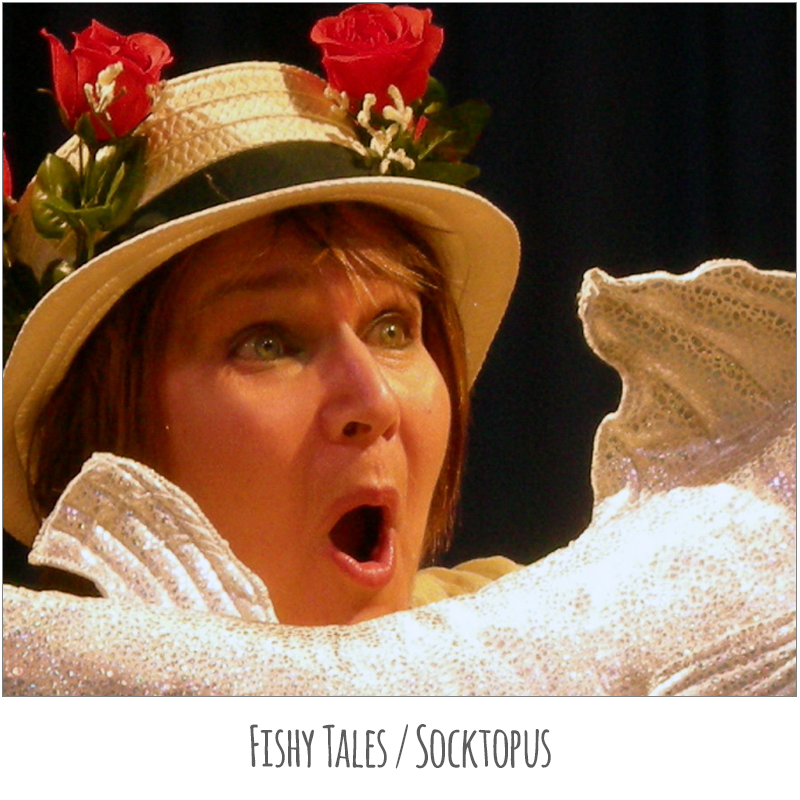 He then tells a magical story with puppets and a mermaid princess to discover the mystery of his crews disappearing socks! Socktopus is ideal for 4-7 year olds and their families. 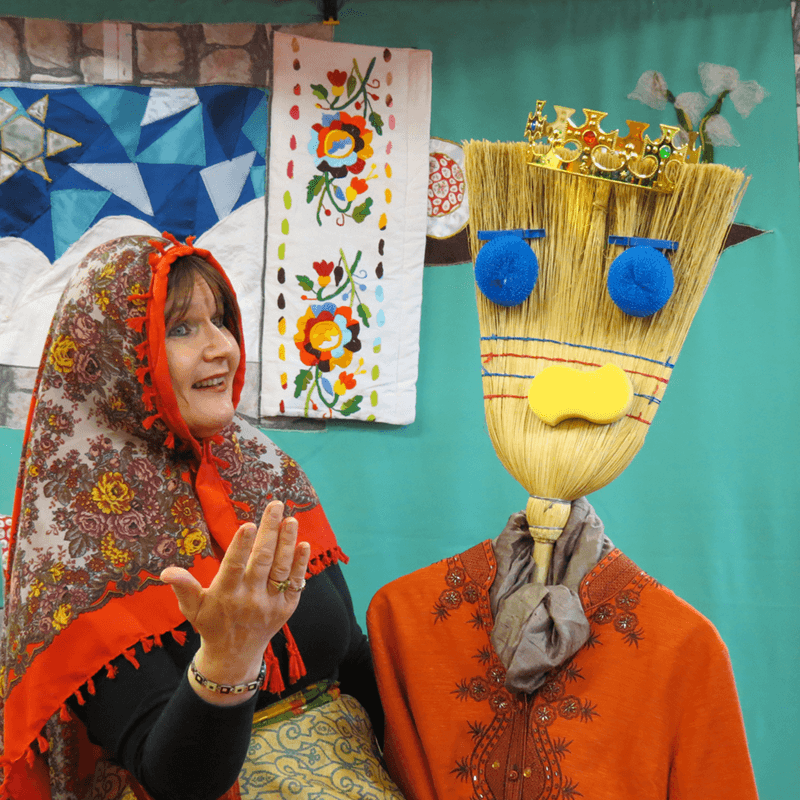 Satellite Arts is proud of it’s reputation for creating exciting, visual storytelling shows and workshops for children and their families. 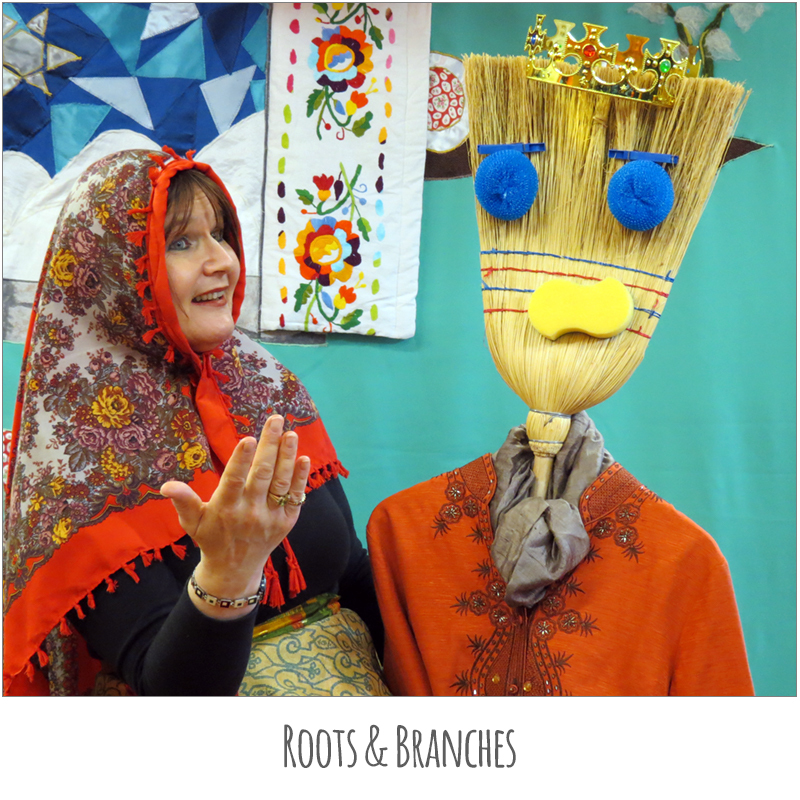 Our performers, musicians and creative artists have extensive experience working in schools, theatres and community venues with both children and adults.  Join our mailing list to get the latest news from Satellite Arts!